The recommendation that patients visit the dentist every six months started during the first world war. Poor oral health was the leading medical reason able-bodied men in the US were declared ineligible for active duty. Poor dental health was considered an epidemic and threat to national safety. Researchers at the time determined that the best way to improve the nation’s oral health was to shift the focus of dental care from responsive to preventive. They declared that visiting the dentist every six months for preventive dental checkups was essential to keep smiles healthy. 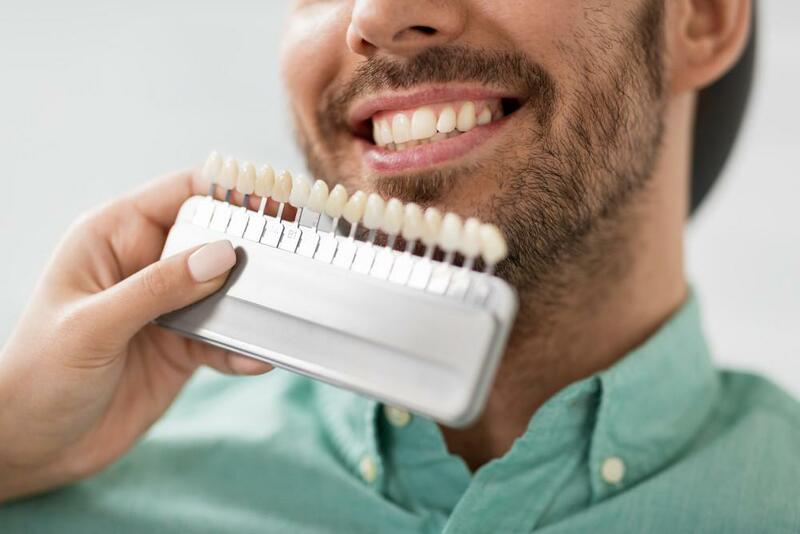 For more than 100 years, dentists have been encouraging patients to attend regular preventive dental exams, and the US has seen dramatic improvement in overall oral health and decreases in tooth loss. 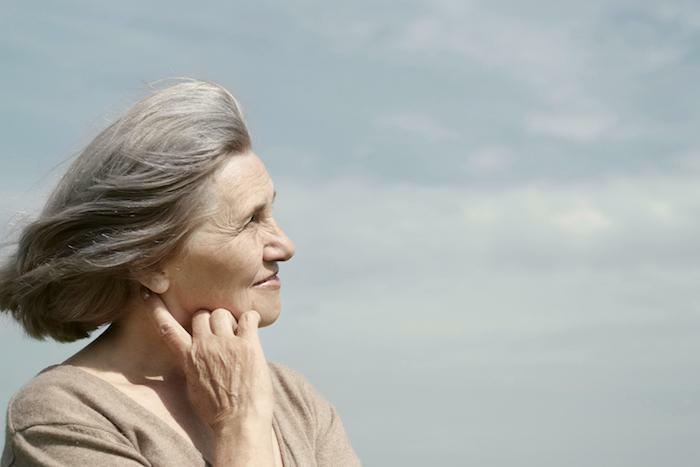 Decreased risk for oral health concerns like tooth decay, gum disease, TMJ dysfunction, and more. 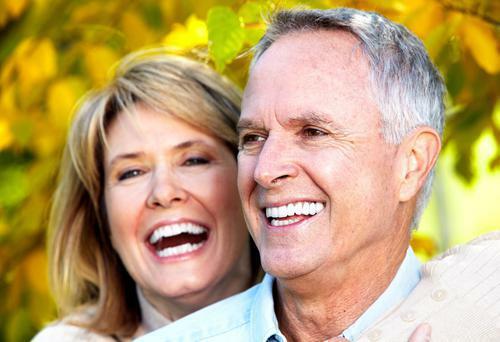 Increased chance to keep your healthy, natural smile for a lifetime. Decreased time spent in the dental office or experiencing oral health concerns or dental pain. Reduced risk for whole body health concerns like diabetes, heart disease, oral cancer, and other health issues. In addition to the preventive examinations, your six month dental checkups will also include professional teeth cleanings. 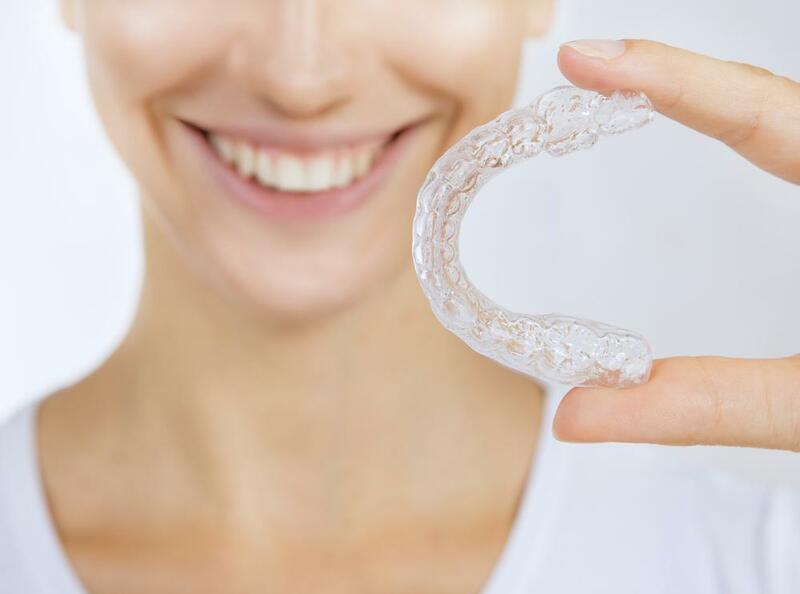 These cleanings remove plaque and tartar buildup from those parts of the smile that are difficult to access for even the most diligent daily brushing and flossing routines. In addition to thoroughly cleaning your smile, your dental hygienist can also help you improve your at-home hygiene routine. Dr. Jerry Bock enjoys partnering with patients to keep their smiles healthy. 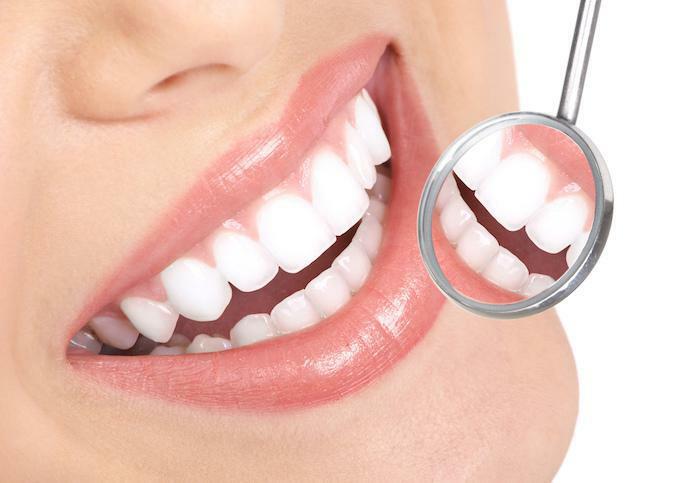 He has spent years helping Chicago patients to achieve and maintain their healthiest smiles with regular preventive dentistry checkups with the Bucktown dentist and team at Cityview Dental Arts. Whether you’re looking for a new general dentist in the area or you’re in need of more advanced dentistry services, Dr. Bock and his team are here to help. Give our team a call to learn more or schedule an appointment in our state-of-the-art, Chicago dentistry office today. We look forward to seeing your smile!